Hello! 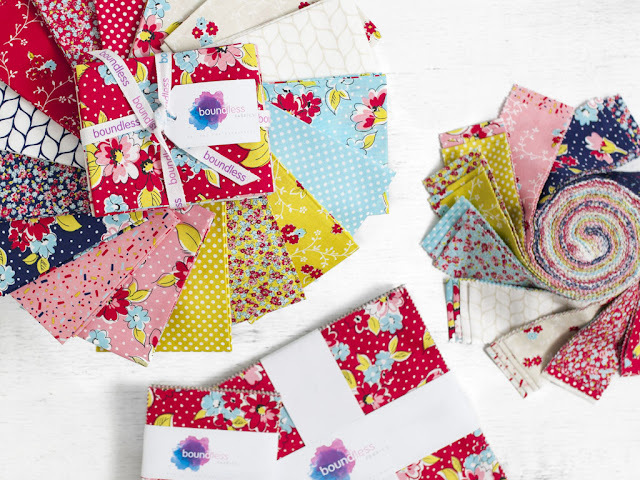 I have received affiliate news from Craftsy that they have a new fabric line out called "Flower Shop." This is in their Boundless Fabrics. Isn't this quilt made with the new line cool? It's definitely on my quilty bucket list. 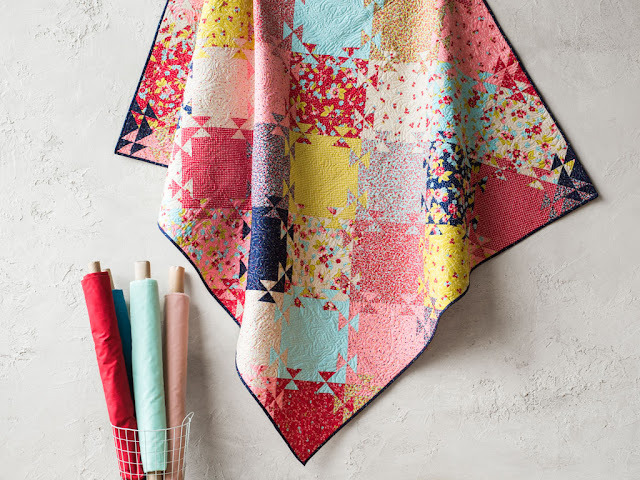 It's made with the Mirage Quilt kit designed by Janice Ryan of Better Off Thread. Click here to find this quilt kit and others using this new Flower Shop line. The Flower Shop line is available in several pre-cut options as well. 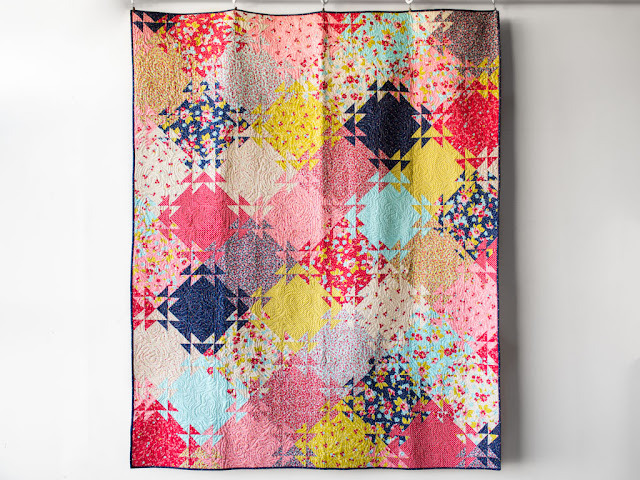 Click here for the Quilter's Daily Deal. There's a new deal each day. Note: this post contains affiliate links. For more information about affiliate links please see my "about" page.